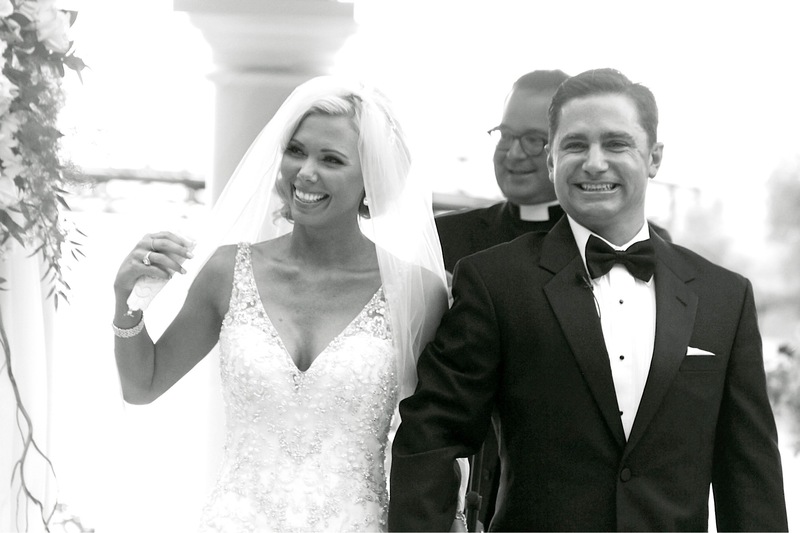 Kelly and Al were married at the gorgeous Westin at Lake Las Vegas. We have done a great deal of weddings at this venue, and never grow tired of the beauty there. The dressing room they provide for the ladies is right off of the Lake and is large and spacious and allows a lot of nice natural light to filter in, which makes the getting ready preps extra nice! 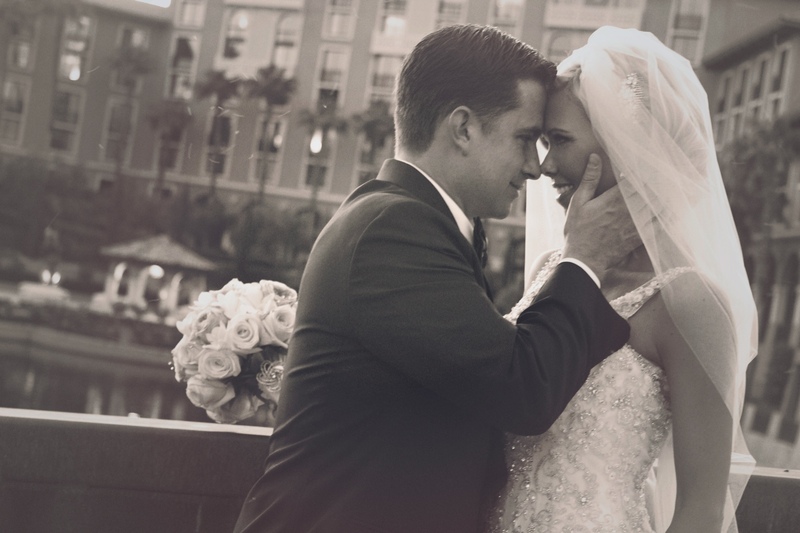 Kelly and Al’s wedding was a very classic black tie affair and truly reflected their personalities!